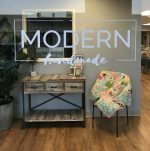 Modern Handmade is your local source for all things quilting, sewing and crafty. 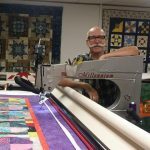 We carry the top brands in fabric and specialize in unique fabrics and patterns that you won’t find at other stores in the area. We also offer a wide variety of classes. 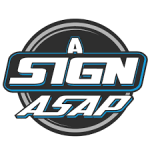 We make custom Digital Printing, Indoor Signs, Outdoor Signs, Vehicle Graphics, ECT. 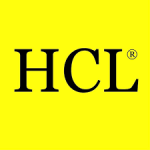 HCL offers globally compliant labels that warn workers about a variety of hazards in the workplace, from dangerous chemicals to radioactivity to slippery surfaces. We serve large companies in electronics and pharmaceutical manufacturing, R&D and construction. 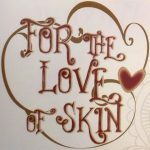 Ohana Kava is a grassroots company founded upon the knowledge that plants heal! We are honored to carry and provide access to such a sacred plant medicine. Our mission is to open a new door to healing by providing access to this sacred and powerful plant medicine. Kava creates a sense of connectedness and grounding as it soothes feelings of stress and anxiety, which ultimately assists a person to feel more comfortable in the body. From a place of comfort a person can act more authentically, or true to themselves, others, the world, and universe abound. Our hope is that people may find more peace through being just who they are! ** We support organic kava distributors from the Big Island of Hawaii. By purchasing our products you also help to protect sacred land on this planet. We donate a portion of our profits to assist in these efforts (i.e. protection of Mauna Kea, survival international-www.survivalinternational.org) ** THANK YOU!